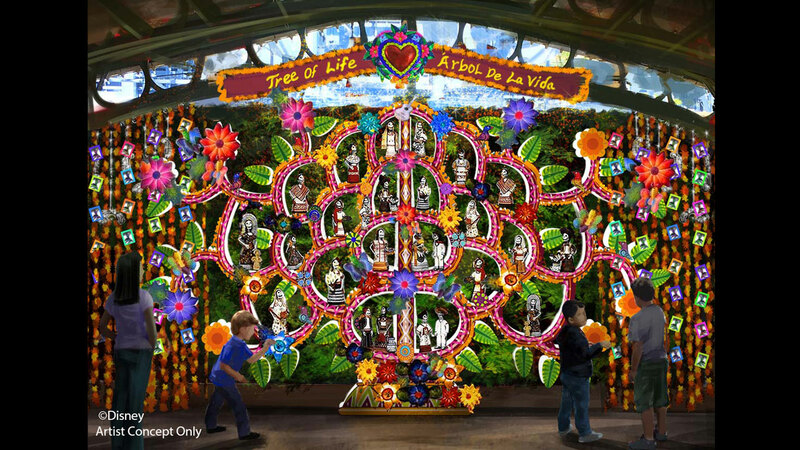 Disney California Adventure is set to celebrate Dia de los Muertos with a new seasonal experience coming to the park this fall. The new seasonal experience starts September 15 and runs through November 2. The Día de los Muertos celebration will feature entertainment with musicians and dancers, interactive activities including Mexican folk art, along with special decorations and food. 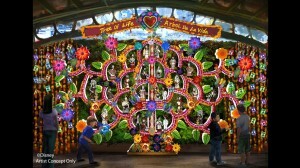 The new Disney/Pixar film Coco will be one of the themes of the festival with special experiences inspired by the film. And on November 5, some elements of the celebration will be moved it ‘a bug’s land’ where guests can also catch a sneak preview of the film Coco. This part of the celebration will run through January 7, 2018.